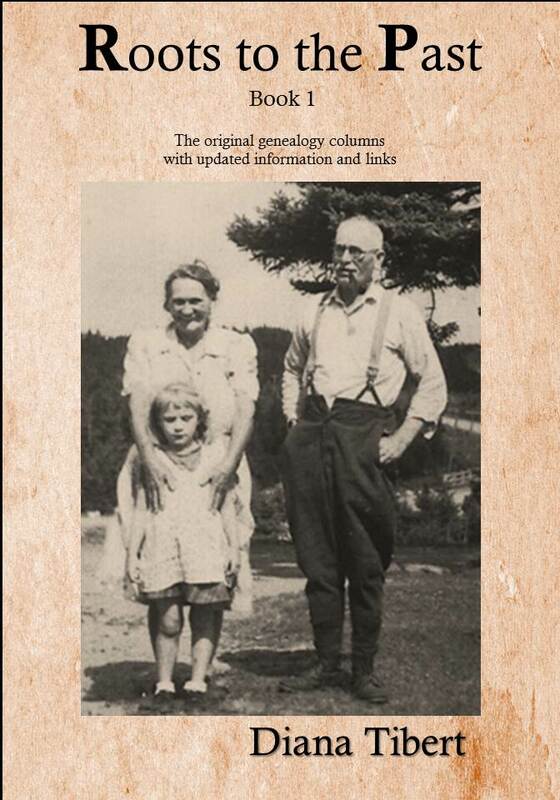 The following genealogy article was written by Diana Tibert, the genealogy columnist for The Citizen (Amherst, NS) and The Lunenburg County Progress Bulletin (Lunenburg County, NS) and author of Roots to the Past. It appeared in newspapers in January 2006. 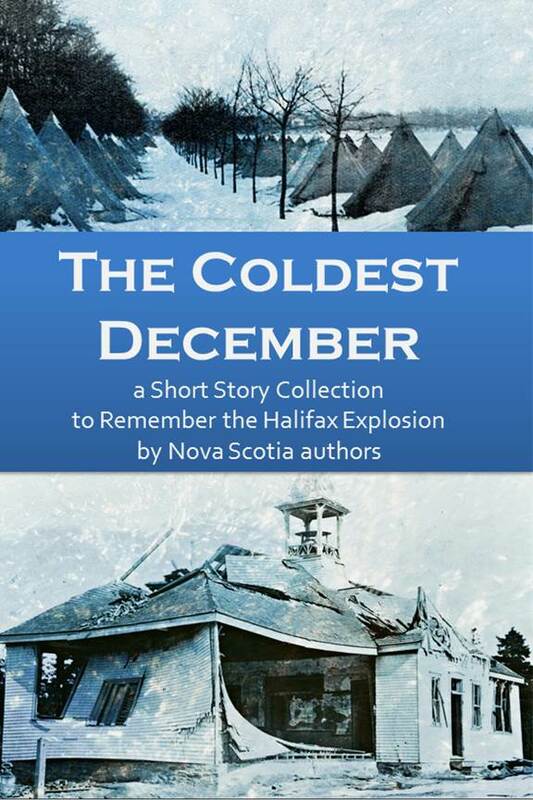 Quarter Castle Publishing will publish Tibert’s columns in book form. 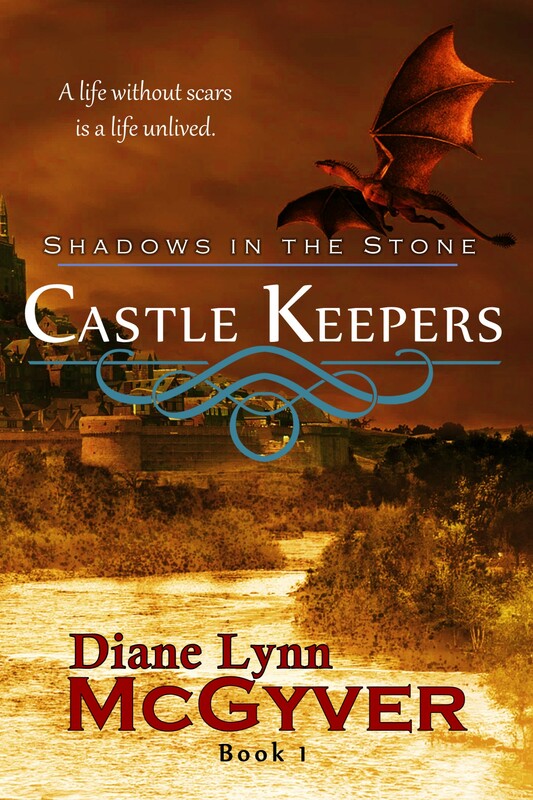 Roots to the Past – Book 1 will be released in late 2018. It will contain columns written from October 2005 (when the column began) to December 2006. 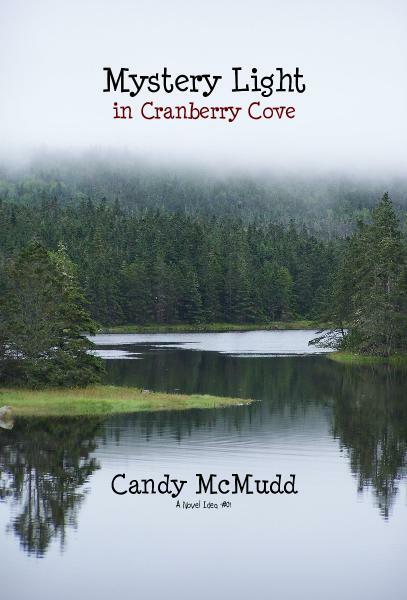 Stay tuned to learn more about this book as the release date approaches. 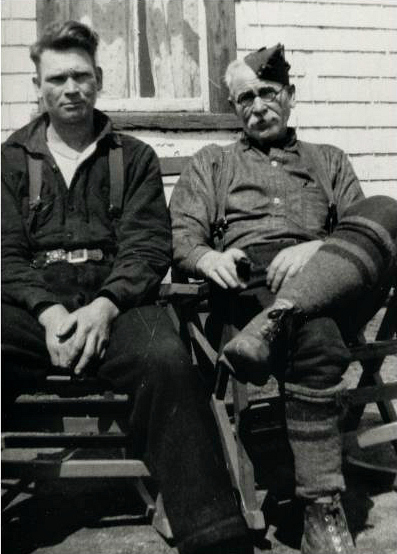 Photo: My grandfather William (right) had a few nicknames, including Wil, Bamp and Pop. His son, John, was recorded in the family Bible as William John, but was later known as John William (1942). While growing up in Nova Scotia, I had three friends by the name of Michael. At an early age, they were given their own variation of Michael in the neighbourhood so everyone knew which Michael was being talked about without adding last names: Michael (who sometimes was called only by his last name: Harrison), Mike and Mikey. Years ago, when there wasn’t a lot of variety with names, nicknames abound. Many of these nicknames were recorded in birth, marriage and death records. This is confusing for researchers today who wouldn’t know Matilda’s daughter whose name was also Matilda was referred to in records as Tilly, and her niece, Mathilda, was called Tilda. Commonly spelt William in 2006, the name wasn’t always so simple. The German equivalent was Wilhelm. Bill and Wil were used as nicknames. The Dutch spelled this name Wilhelmus and Willem. It was shorted to Wilm and Wim. The English, Scottish and Irish female version of William was Williamina and Wilhelmian, shortened to Willie. The German called her Wilhelmina, shorted to Minnie. Another common name, John, has more spellings than you can shake a stick at. The German version was Johannes which drew the nicknames Haensel, Hans and Jack. The female variation was Johanna, which was the same as the English spelling. The nicknames for the ladies included, Hanna, Hannah, Jane, Janet, Janette, Janey, Jean, Joan, Netta and Nettie. In Dutch, John was spelt Joannus and Johannus and the nicknames were Hannus, Hans, Jan, Johan and Johannes. Just about everyone has an Elizabeth in their family tree and nicknames abound. They include Bess, Beth, Betsy, Betty, Eliza, Libby, Liz, Liza and Lizzy. The German spelling was Elisabeth, though I have many Elizabeths in my family tree who were German. Nicknames were Betti, Lis and Lizzie. Charles is straightforward. In German it was Carolus with one nickname: Carl. Nowadays, we call our boys Charlie, Chuck or Chachi. Another popular name was Margaret. The English, Scottish and Irish shortened this to Greta, Madge, Mag, Maggy, Margie, Peg and Peggy. In German, it was spelt Margaretha and shortened to Gretta, Maggie, Peggy and Rebecca. To make matters more confusing, Rebecca, both in English and German, was the given name of Becky, Margaret and Peggy. This means you could find Rebecca in one record and Margaret in another and they would be the same person. The Dutch equivalent was the same as the German: Margaretha. Nicholas was officially spelt Nicolaus in Germany. Nicknames included Nickel and Claus. Which seems perfectly reasonable since Saint Nicholas translates to Santa Claus in December. The Dutch spelt the name Nicolaes or Nikolaas. Nicknames were Claes, Klaas, Niek, Nico and Niekolaas. Interestingly, when loosely comparing the names once used to those in use today in the Maritimes, Hansel and Gretel become John and Margaret. Knowing the spelling variations within the ethnic group you are researching goes a long way in spelling the names correctly in the family tree and sorting out individuals. 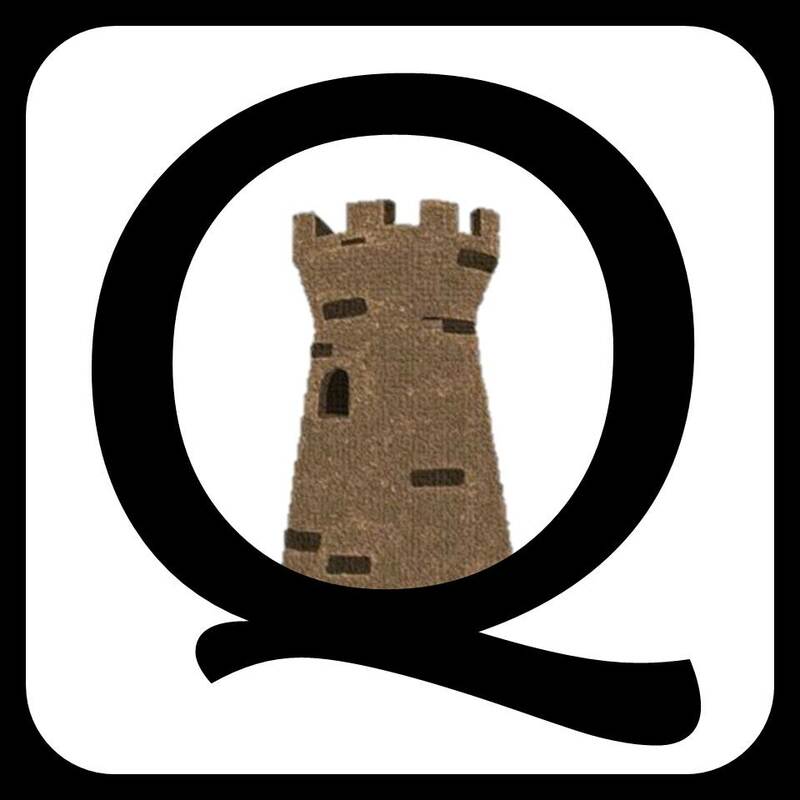 For exclusive news and offers, subscribe to Quarter Castle Publishing Newsletter. Very interesting. In our family, my grandmother named my aunt, Peggy Margaret May, not realizing Peggy was the nickname for Margaret. My poor aunt was forever explaining that Peggy was actually her first name. My mom’s name is Betty and everyone thinks it’s short for Elizabeth, but it’s not! I should mention that the British nickname for Charles is often Chas or Chaz. Great article. “Peggy Margaret” – Yes, I can see how that would be confusing and annoying for your aunt. At least she wasn’t Peggy Margaret Greta. Thank you for reading and leaving a comment, Darlene. One of my Great Grandfather’s was “Tom” NOT Thomas or any variation of it. It caused no end of issues when tracing his WW1 records. That is unusual. They were so formal back then, that ‘proper’ names were always used. Even now, parents will name their kids Thomas and shorten to Tom. I can see where they would cause some problems.